Your mortgage terms are not necessarily set in stone. As a homeowner, you may be eligible to refinance your mortgage. What this means, quite simply, is paying off your existing home loan and replacing it with a new one. 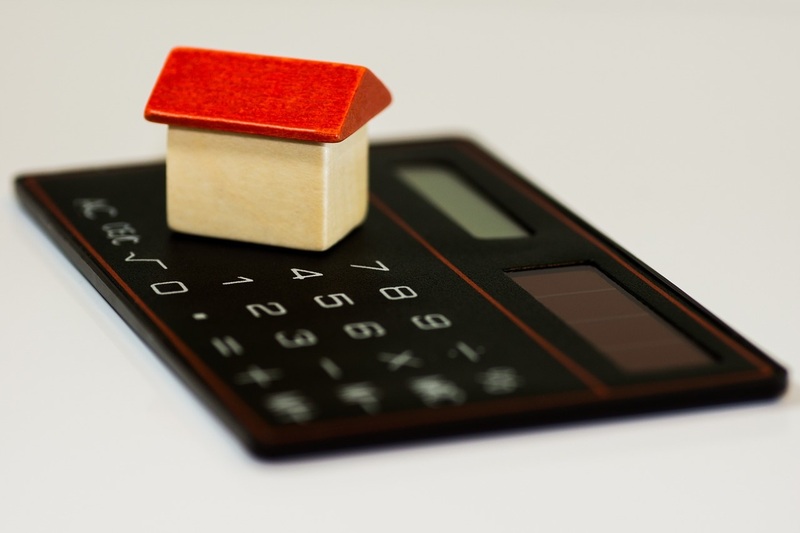 The question is, why would you refinance? Is it really a good move for you? Abbreviating the term of the mortgage (15 years instead of 30, for example). Converting a fixed-rate mortgage to an adjustable rate one. Converting an adjustable rate mortgage to a fixed one. Tapping into home equity to finance another major purchase. While there are clearly some potential benefits to refinancing, then, it’s also important to note the drawbacks: There are some closing costs associated with refinancing your mortgage loan, and in fact it can cost as much as 6 percent of the mortgage principal. Sometimes it’s worth it and sometimes it’s not; this is a decision to weigh carefully, with the help of a trusted mortgage professional or even a financial planner. Securing lower interest rates is probably the most common reason why people refinance. Here, the rule of thumb has always been that if you can lower your interest rates by 2 percent or more, it’s definitely worth your while to do so. Some lenders will tell you that even 1 percent savings are worth pursuing. When you reduce your interest rates, you obviously save money—but on top of that, you increase the rate at which you develop equity in your home, and you can sometimes make your monthly mortgage payments smaller. Another reason to refinance: Shortening the loan term. This is most feasible when interest rates fall significantly—but when they do so, it is more than possible to swap a 30-year mortgage term for a 15-year and not see too much change to your monthly payments. Maybe you started out with an adjustable rate mortgage (ARM), and rates at the time were quite low. Over time they may have increased to a higher rate than what is available through fixed-rate loans. If that’s the case, refinancing can help you change from an ARM to a fixed-rate mortgage, thus securing that lower rate (and the stability that comes with it). Conversely, if interest rates are falling, going in the other direction—from a fixed rate loan to an adjustable rate—can also make good financial sense. No matter what, you’re going to want to do your homework on this. It’s a big decision, potentially advantageous but possibly not right for you and your family. We recommend talking it over with a mortgage professional, and in fact we are happy to recommend some. Contact our team today to take advantage of our network, and to learn more about refinancing your mortgage.